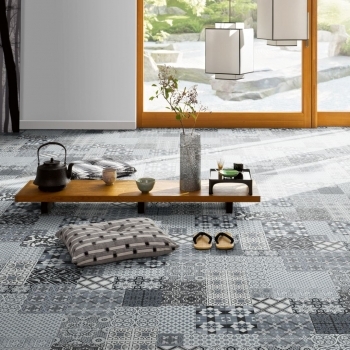 Create a unique and contemporary interior. 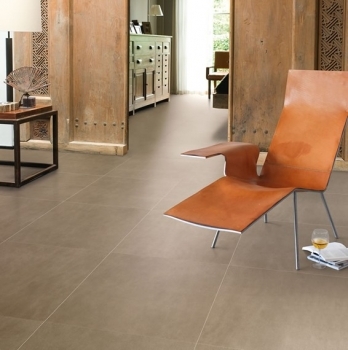 A superb offering from Parador. 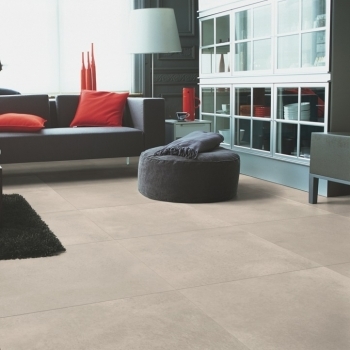 Ideal for both contemporary and traditional interiors. 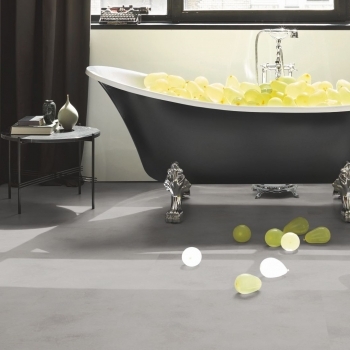 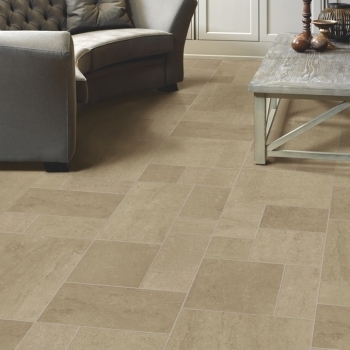 Subtle stone texture laminate tile effect flooring. 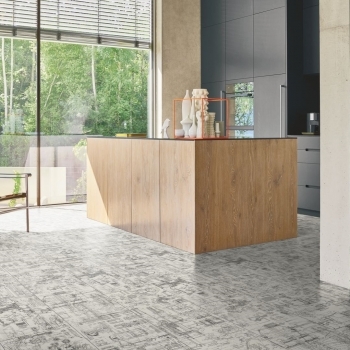 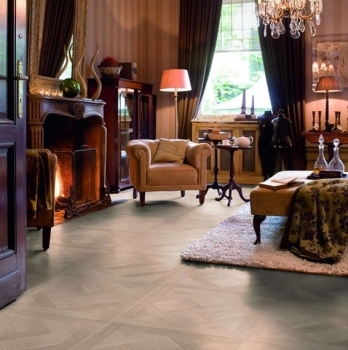 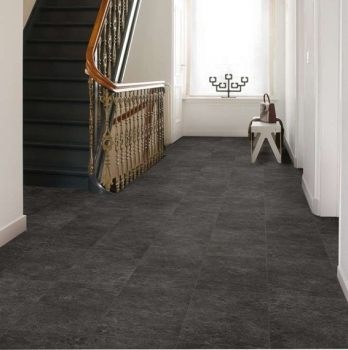 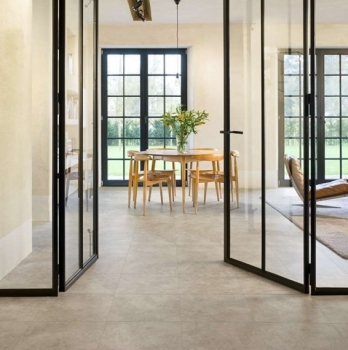 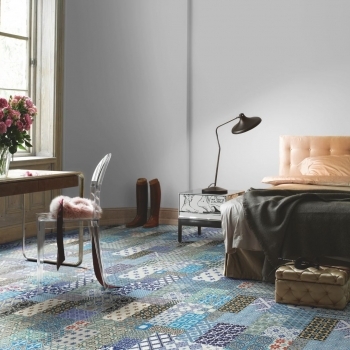 Castello Grey is a timeless patterned tile-effect laminate floor. 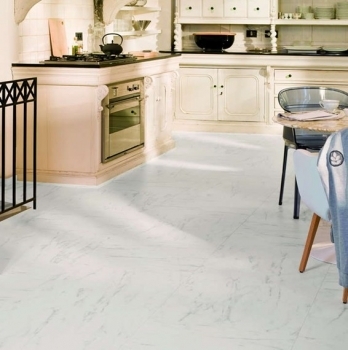 Quick-Step's Marble Carrara adds a pristine, clean look to any space in your home. 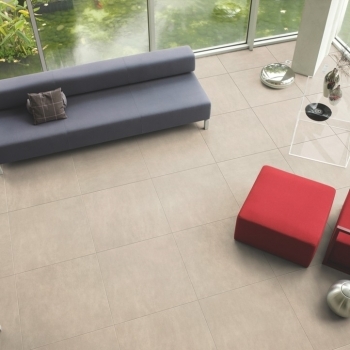 Quick-Step's Arte Leather Light has the look of a tile but the durability of a laminate. 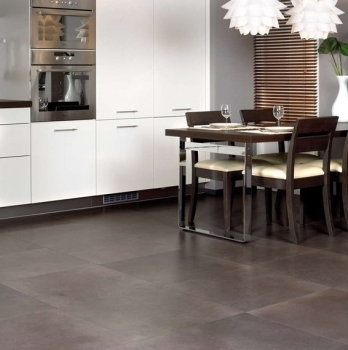 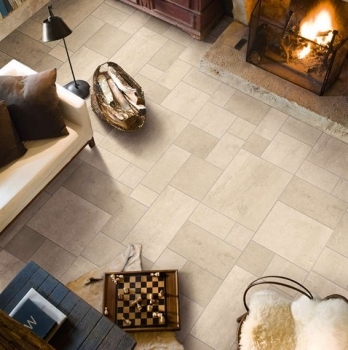 Quick-Step Arte Leather Tile Dark has warm tones which gives any space a homely atmosphere. 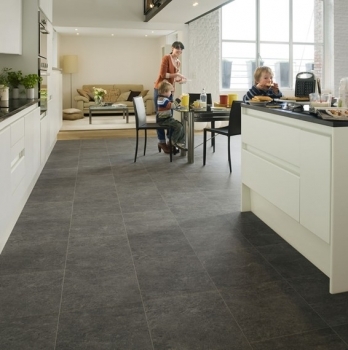 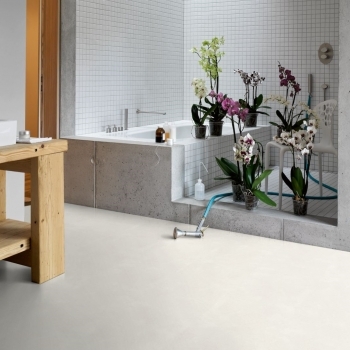 Quick-Step's Polished Concrete Natural can lighten up any space with its neutral colour tones. 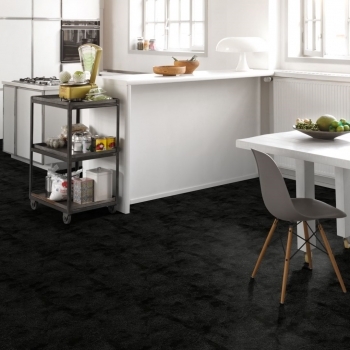 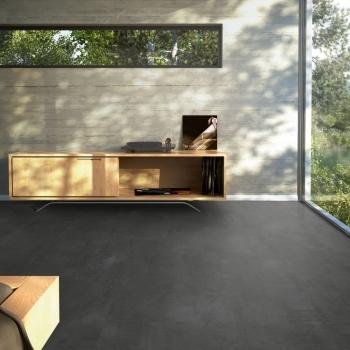 Quick-Step's Polished Concrete Dark adds a sophisticated, contemporary atmosphere to any space. 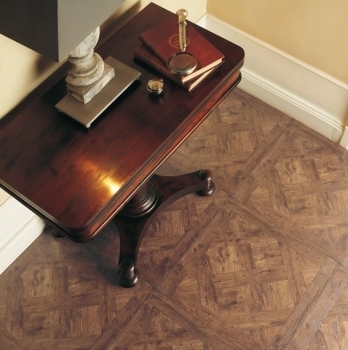 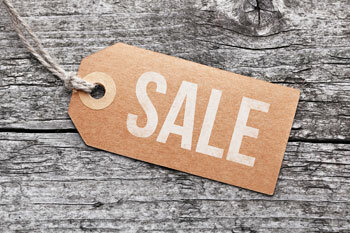 Quick-Steps Verailles Light has delightful rustic features which you find with real natural wood.